The three sections of Wallace Stevens‘ lyrically epic (or epically lyric) “Notes Toward a Supreme Fiction” are titled “It Must Change,” “It Must Be Abstract,” and “It Must Give Pleasure.” Lee Hyla‘s music, from the pieces that brought him his first attention, like Pre-Pulse Suspended (chamber ensemble, 1984) and Amnesia Breaks (woodwind quintet, 1990) through the recent works on this Tzadik release, My Life On The Plains (buy it from the label), has embodied all three of those traits, in varying relationship and balance. Drawing liberally, and more importantly, with subtlety from the entirety of his musical experience, Hyla crafts music that is very much of our time (pleasure), keeps our ears on their toes (change), and is very much pure music (abstract). These attributes are on plentiful display in all three pieces here, which are given electrifying readings by the Boston-based Firebird Ensemble, for which two of the pieces were written. Polish Folk Songs (2007) highlights Hyla’s much-commented-on eclecticism, with its quotations of song and occasional expansive chordal writing. The three movements are thematically and harmonically related, and make a satisfying whole. Field Guide (2006) illustrates Hyla’s approach—in it, bird songs from around the world are associated with specific instruments, though the songs are often heard on the other instruments as well. The result is a teeming imaginary aviary of sound. The title work of the disc is My Life on the Plains (2010), a three-movement concerto written for and dedicated to the Firebird group. (The role of virtuoso ensembles in the development of 20th and 21st Century music cannot be overstated.) For 29 minutes, My Life presents challenges to both performer and listener, with its wealth of material, ever-changing relationships between the materials and the instruments, and its elusive movement through time. 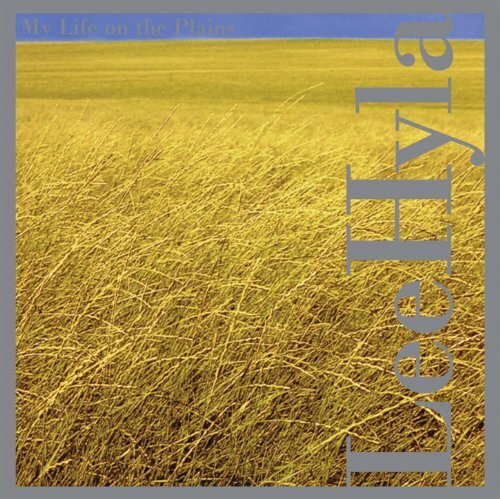 I will admit that Lee Hyla is one my favorite living composers, and so I may not be able to give an “objective” (whatever that might be) view of his music. Even with that said, I feel confident that My Life on the Plains will make you a fan, too.